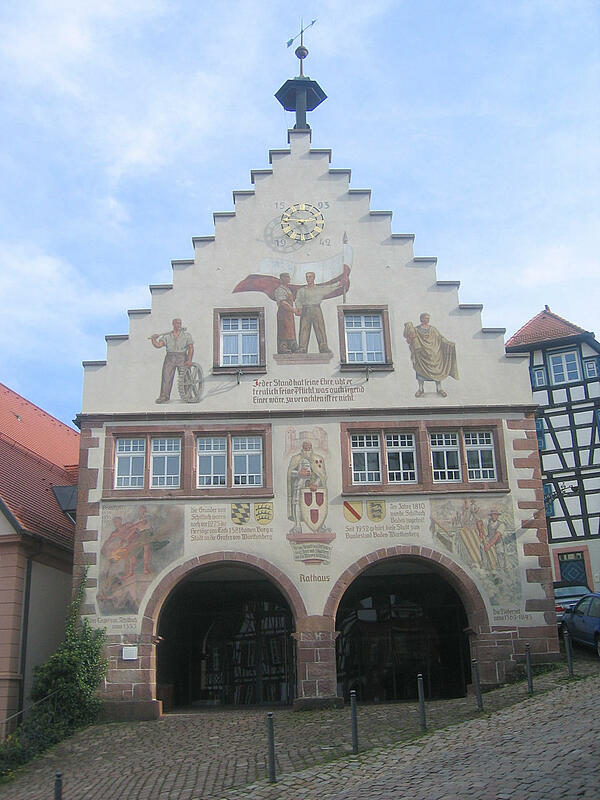 Schiltach - the 'Town of half-timbered houses, raftsmen and tanners' was mentioned as a parochial village for the first time in 1275. 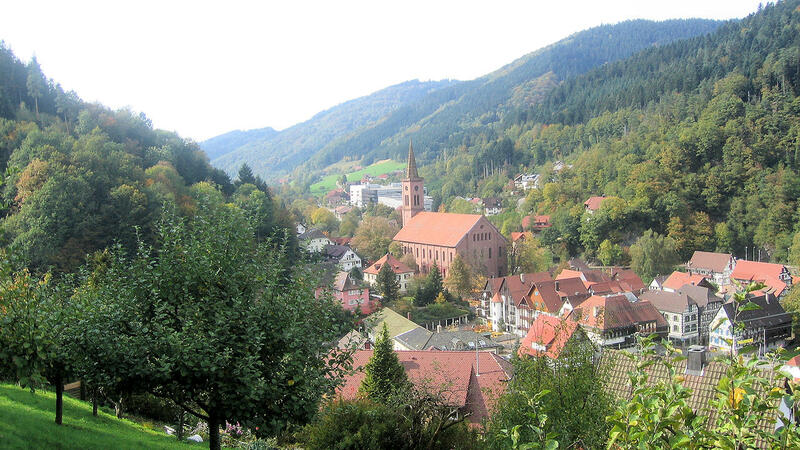 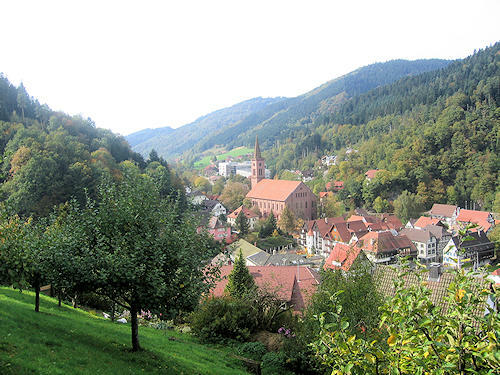 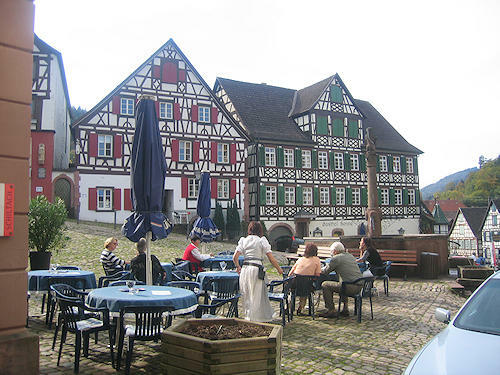 It is located in the upper Kinzig valley in the Black Forest. 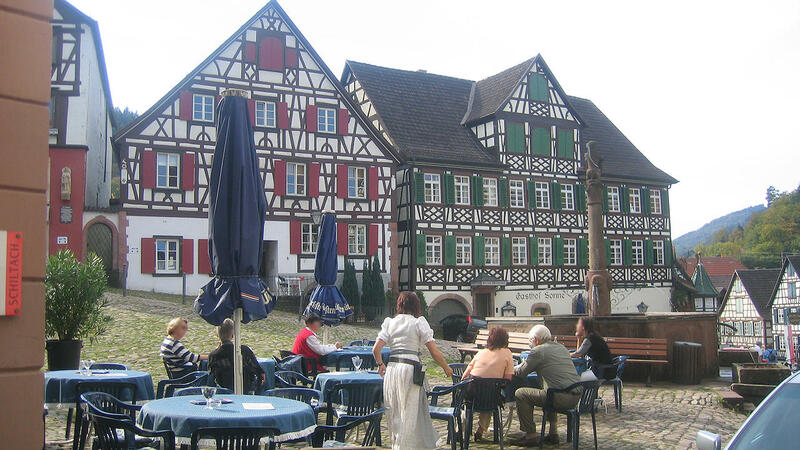 The market place with its half-timbered houses, the Museum am Markt and the Apothecary Museum is well worth seeing. The Trautwein company is the last craft tannery in the Black Forest.